By Sia in Desktop. Updated on April 26, 2018 . Autoplaying videos or audios are common enough on the internet that it is considered by many, including myself, to be one of the annoying parts of the internet. However, these nuisances may no longer be a problem in the near future as Google is looking to implement a mute website feature to its Chrome browser. In the current Chrome browser, users are able to mute tabs from playing any audio. 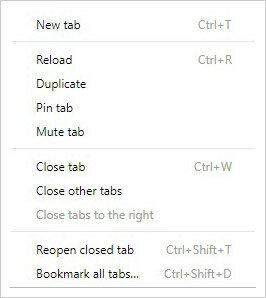 Doing so is merely a simple matter of right-clicking on the tab and selecting the "Mute Tab" option. While the feature is useful, the drawback, however, is that you have to manually mute the tabs you want. Additionally, the mute no longer applies once the tab is closed. On the other hand, with this upcoming feature Google has decided to implement a feature that would allow users to permanently mute a website until requested otherwise. 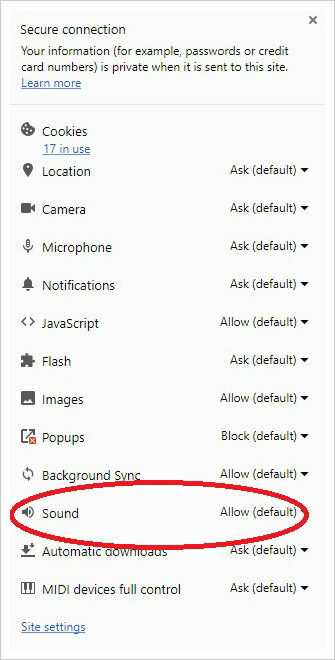 To enable the mute, all the user has to do is click on the "View Site Information" button located in the address bar and look for the "Sound" option. On the "Sound" option, user can then choose to toggle between Allow or Block, allowing audio to be played as per usual or to be muted. This feature is currently only available on Google’s experimental Chrome Canary browser. 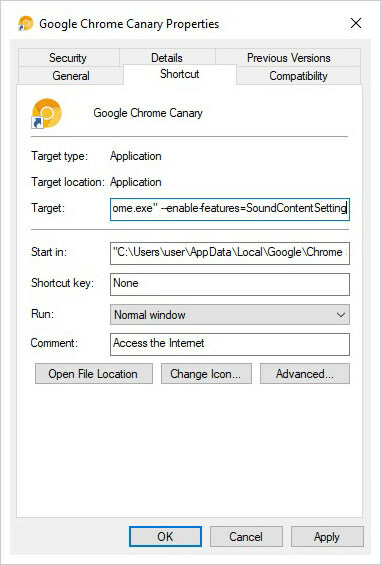 For those who have Chrome Canary, you can enable this new feature by appending --enable-features=SoundContentSetting to Chrome Canary’s target box.